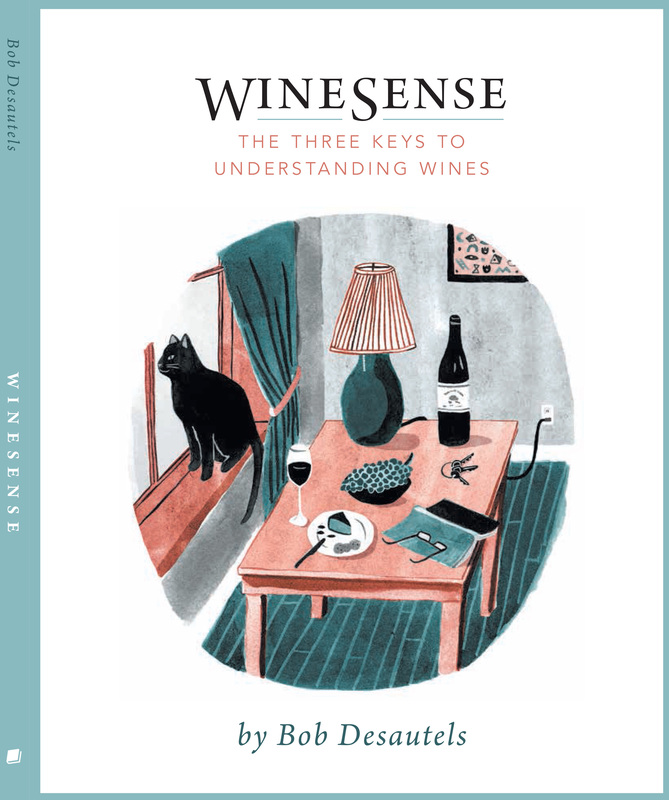 This entry was posted on Friday, February 27th, 2015 at 9:45 pm	and tagged with Bob Desautels, Guelph, The Wooly, Wine book, Wine Enthusiast, WineSense and posted in Wine writing. You can follow any responses to this entry through the RSS 2.0 feed. And to think I could just read Bob’s book and skip my college courses. Geez, now I have to fly back to Ontario and visit the Wolly.